Based on Andy Clarke’s twenty years’ experience of working with clients, plus the expertise of the art directors and designers he interviewed, this book is about why art direction matters and how to art-direct compelling and effective experiences across devices and platforms. Andy explores the work of some of the most influential art directors, luminaries like Alexey Brodovitch, Bea Feitler, and Neville Brody. Andy doesn’t encourage us to merely mimic work from a previous era and medium, but to understand their thinking and learn how to apply that knowledge to art direction for the web. Art Direction for the Web will help you make your sites more effective at communicating, persuading, and selling. 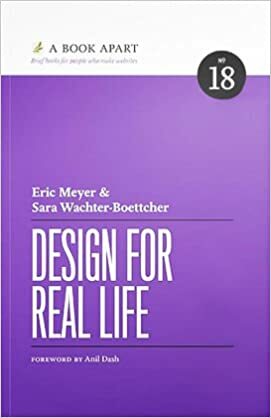 If you develop products, this book will make them more compelling and more enjoyable to use. With his wife Sue, Andy founded Stuff & Nonsense in 1998, where they’ve helped companies around the world to improve their designs by providing consulting and design expertise. 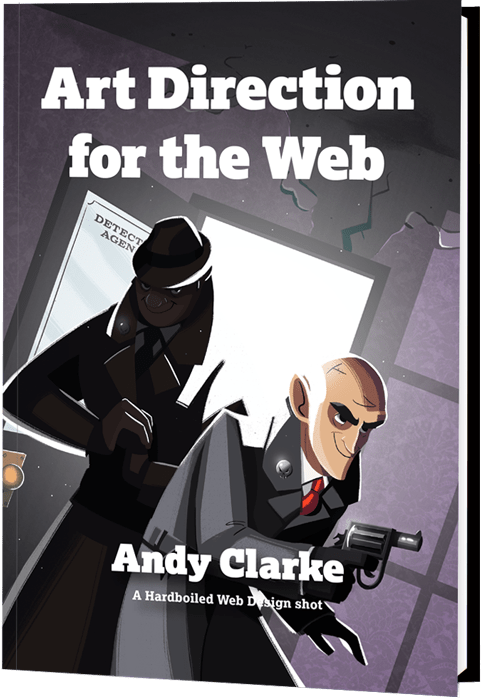 Andy’s written several popular books on website design and development, including Hardboiled Web Design: Fifth Anniversary Edition, Hardboiled Web Design, and Transcending CSS: The Fine Art Of Web Design. He’s a popular speaker, and gives talks about art direction and design all over the world. Andy tweets as @malarkey and really, really loves gorillas.